Potential Spoilers For Devil May Cry 5 Ahead! Time to grab this information…with your good hand! Recently on popular forum ResetEra, a leak on what seems to be the release date, story, and features of the fifth Devil May Cry installment has appeared. Now I don’t know about you guys but I, for one, am extremely excited to hear about this, It has been a long time since DMC4 and the potential of having the sequel to it in my hands as early as next year? I’m all a shiver. So let’s jump right to it, and as I’ve stated in the header above, beware of potential spoilers as this is not 100% confirmed to be true! Rueben Langdon and Johnny Young Bosch are said to be reprising their roles as Dante and Nero. 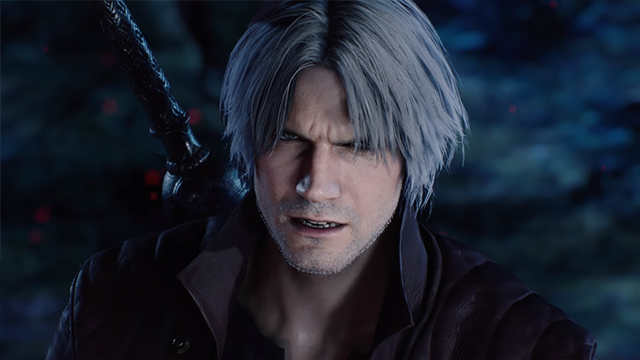 The post states early on that the release date for Devil May Cry 5 (or DMCV, different from its usual numerical system) will be during the fiscal calendar of the year 2019. This could mean sometime between April 2018 to March 2019, however it is not confirmed that the title hasn’t been pushed to November 2019. So 2018 may just be wishful thinking… But hey, I’m an optimist! Looking at it optimistically, there is a reason to think the game could be released in 2018. 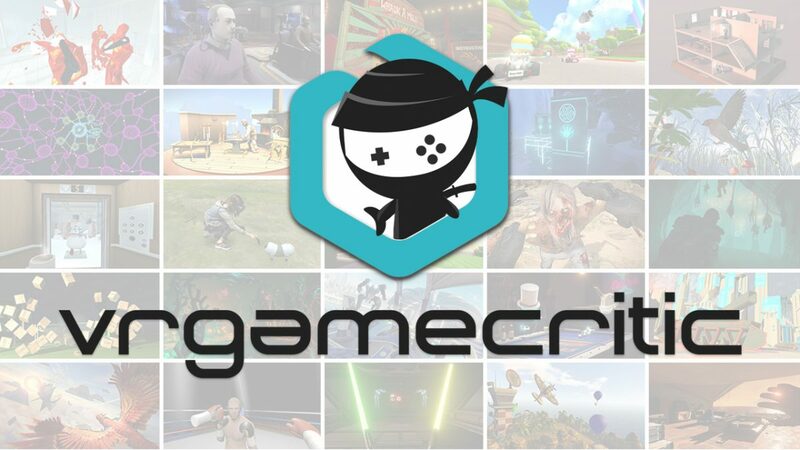 The forum post goes on to say that, currently, the game has been in development for two years, with pre-production starting early in 2015. What’s more is that development has been said to have run smoothly with no real hiccups (a shock considering this year of nothing but hiccups for developers), and progression has been smooth sailing. There was also speculation in the forum about the newest installment being an exclusive for the PlayStation 4. Though, it was later reiterated that the PlayStation 4 may have the game first but a release for the PC wouldn’t be too far behind it. So, if true, rejoice PC fans! Timed exclusive it is! Nonetheless, we truly won’t know until the game is announced, and when it is we’ll hopefully see the trailer that the forum post talks about. 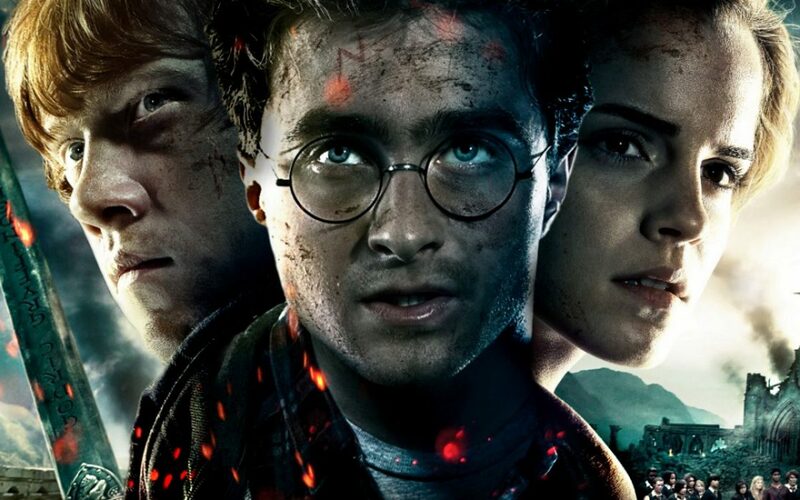 The original poster says that the trailer will be about 2 minutes long and the main focus being characters, cutscenes and an ambitious storyline that is said to appeal to a broader audience. 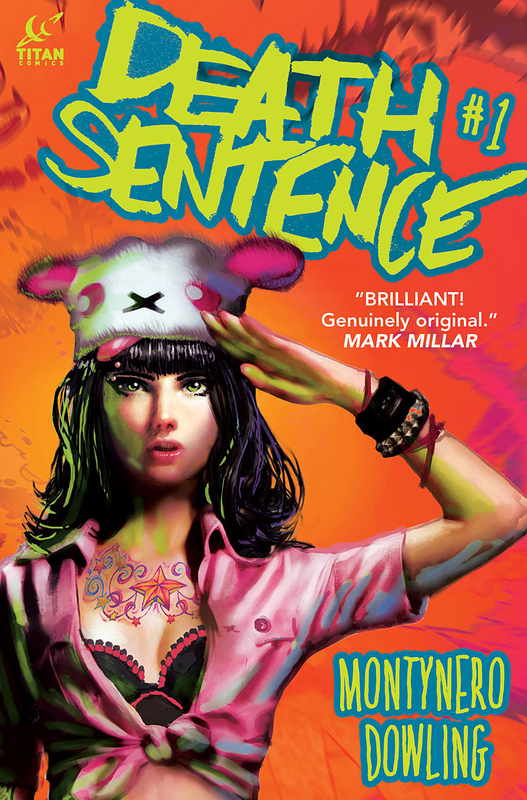 Characters And Story Spoilers Galore! Trish is said to have a prominent role to play in DMCV but no word on whether she is playable or not. Where we last left off in Devil May Cry 4 quite a bit of serious stuff had just gone down, and to be honest, a lot of questions needed answering. So you’ll be pleased to hear that this new installment has the potential to pick off directly after Devil May Cry 4. 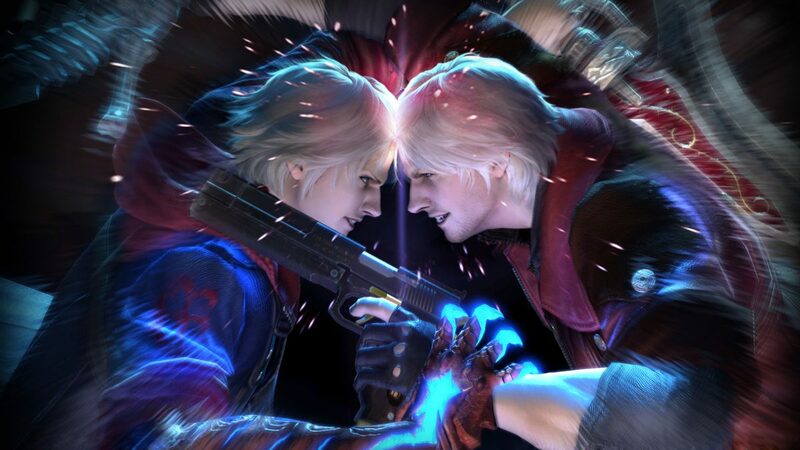 And to make it even better there is also the possibility of once again being able to play as both Dante and Nero, though there is also the possibility of a third character being playable too. A very powerful character, possibly new to the series. Personally, I’m hoping to play as Lady or Trish, but don’t tell any other DMC character I said that. As for the character’s personalities, Dante is supposed to be getting a lot more serious in DMCV. A new side of Dante that we as players have not seen before since DMC2. It is reported that “Dante of course still plays with his enemies and has his usual over the top flair, but this game is going to be more personal for him,” which of course makes it more personal for us as players too. 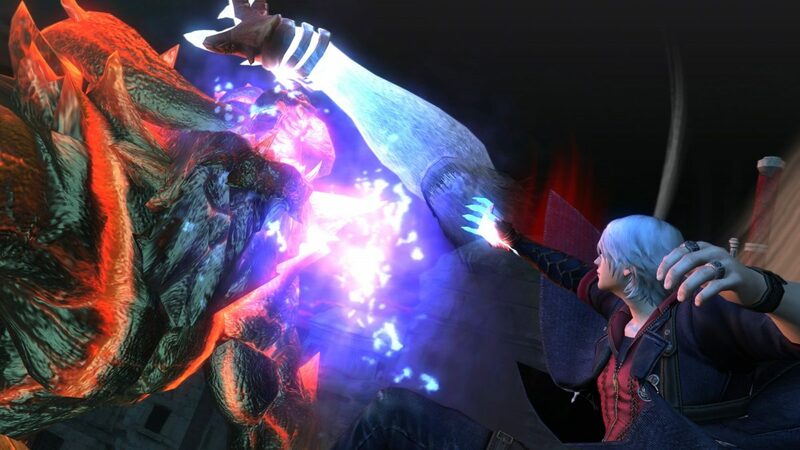 Nero, however, will have his own problems due to a confrontation with Vergil, confirming their relationship as father and son. It is guessed that Vergil may also be a playable character, but like nearly everything in this article, it is not confirmed. If there are to be various playable characters, it seems obvious that these swaps of characters will be during key moments in the game as the story progresses. The antagonist of the game has been said to be the “Prince of Darkness” (the title normally referring to Mundus, though the title may have transferred to another character) and a compelling enemy to all characters involved. Sounds interesting, no? It definitely makes me want to buy it to the point I’ll be disappointed if this is all just a very good hoax on ResetEra’s part. Level design and exploration is more similar to Bayonetta with action set pieces thrown in there but without the QTEs. For this last section, there was a LOT to go through, so I’ll only post what I believe to be absolutely need-to-know. Still, at the end of the article if you want to know more then feel free to click on the original post and see for yourselves! Movement outside of combat has been streamlined to match the open nature of the game. The camera pulls back during big fights. This helps make the fight seem smoother. There is NO stamina bar. Good or bad? Animations are being improved so they appear less stiff. There WILL be online integration involved, but no multiplayer or PVP. More environment interactivity than any previous DMC game. 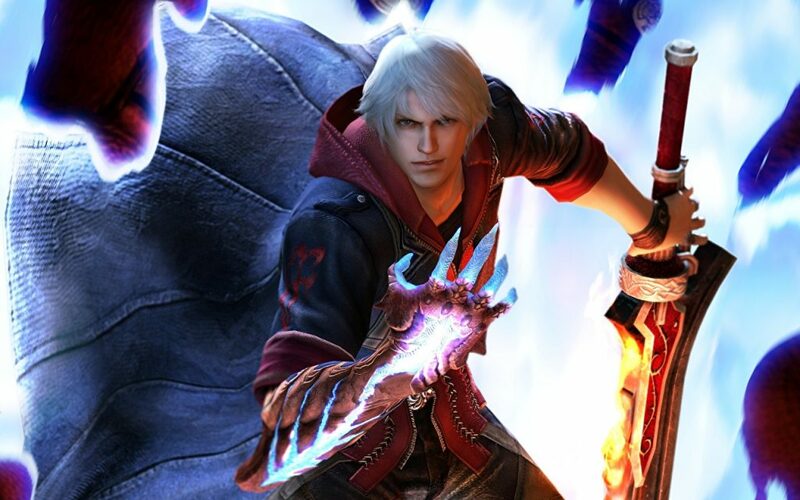 If you’re looking to know more about the fifth instalment of Devil May Cry for yourself, then check out the post below. And then, when you’re done leave a comment below on what you think! Real? Fake? Excited? Horrified? Let us know here at HeyPoorPlayer!